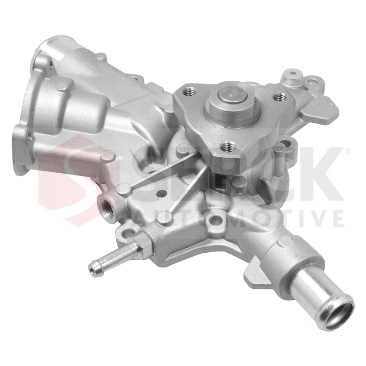 Serck Automotive hold large stocks of Water pumps to meet the needs to the UK vehicle parc. 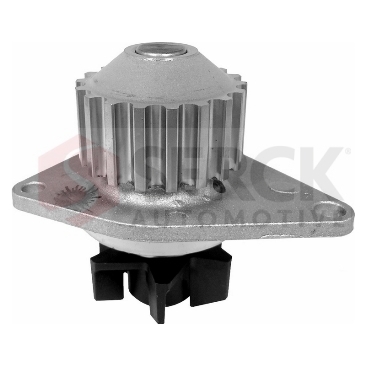 All European, Japanese and Asian Pacific passenger cars are catered for, together with light and heavy commercial vehicles. 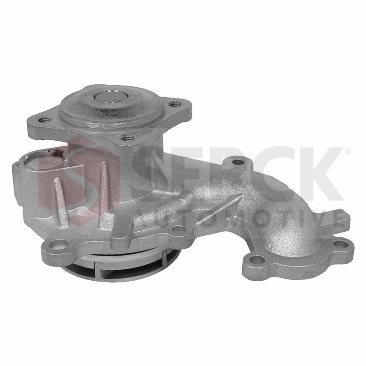 Serck Automotive offers the aftermarket water pumps that are manufactured to the highest level of quality. 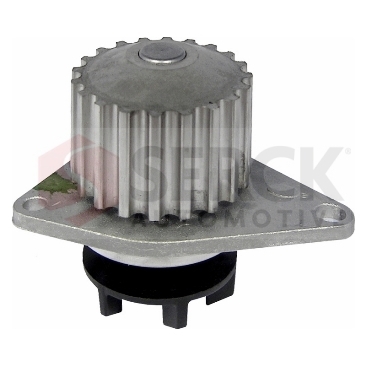 Serck Automotive Water Pumps are designed to operate in the highly-stressful environment of today's cooling systems. 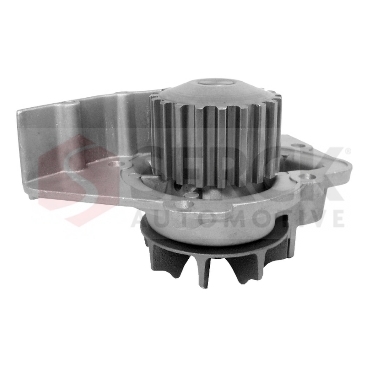 Each pump features 100% new, OEM-quality bearing and seal components. 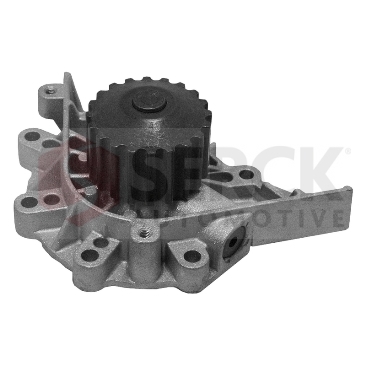 At Serck Automotive nothing is remanufactured and we pride ourselves to offer the aftermarket a high quality water pump for your cooling performance. 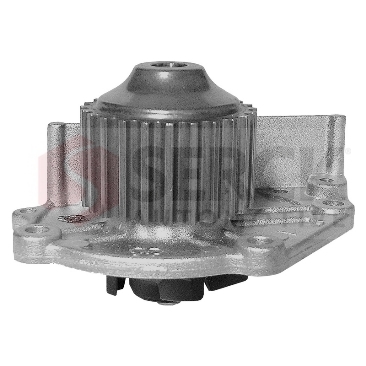 Serck Automotive offer a wide range of water pumps to cover the European, Japanese and Asian Pacific models.